The majority of housing in Singapore comes in the form of high-rise apartments. As an expat, you have options renting an HDB flat (government-owned, public housing) or a private condominium, which usually has more amenities like private gyms, tennis courts and swimming pools. Singapore is a small country, and a huge plus about living here is our wonderful transport system. Both the road network and the public transport system form an extensive and convenient web throughout the island. You have a myriad of options getting around via public transport: whether it’s by bus, MRT (our subway), or taxi services. It’s fast (you can get from one end of the island to the other in an hour), efficient, and pretty cheap compared to many other cities in the region. Private cars, on the other hand, are a bit expensive in Singapore and you want to rethink your plans if you’re thinking of getting a car here. That said, with the public transport system being so convenient, you’ll be happy getting a bus, hailing a cab or booking a Grab or Uber car. We have a pretty amazing healthcare system in Singapore, with plenty of hospitals and clinics scattered around the island to keep our residents healthy. In fact, Bloomberg rated our healthcare system as the second-most efficient in the world in 2016! 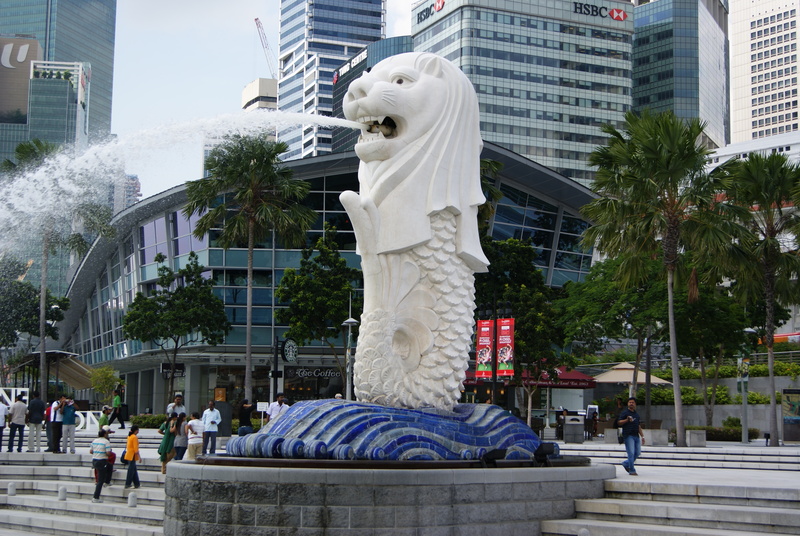 Singapore is also one of the safest cities in the world, with one of the lowest crime rates you can find worldwide. Living in Singapore means you’ve got easy access to lots of other countries in the region. There are plenty of flights to destinations like Thailand, Malaysia, Vietnam, Myanmar, Laos and Indonesia are all less than 3 hours flight from Singapore. That means you won’t need to take any additional time off to go on weekend getaways to these exotic destinations! And let’s not forget, our Changi Airport has been rated the best in the world for 5 years in a row! Not a bad home base for all you frequent travelers. You can’t really talk about Singapore without mentioning food. We’re a country with such a varied mix of cultures that you’ll easily find all kinds of different cuisines to try, where ever you go. Step into one of our many hawker centres and you’ll have instant access to a huge variety of food stalls serving all kinds of yummy dishes at amazingly attractive prices. No wonder food celebrities like Anthony Bourdain and Gordan Ramsay often praise the cuisine available here. Of course, we can’t talk about working in Singapore without mentioning Carousell HQ. We’ve got a spacious 2-level open-concept office, with plenty of spaces and meeting rooms for our teams to have discussions, a large pantry where we like to have meals together, and recreational areas to relax, shoot some pool, sing some karaoke or play some videogames.